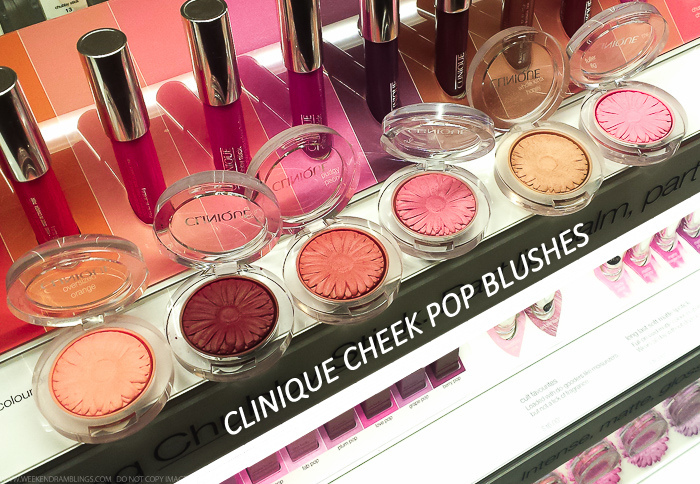 Clinique Cheek Pop blushes launched some time last year with 4 shades in the range. They seem to have been quite a hit (going by online reviews), and Clinique has now added a couple of more shades, including some deeper colors. 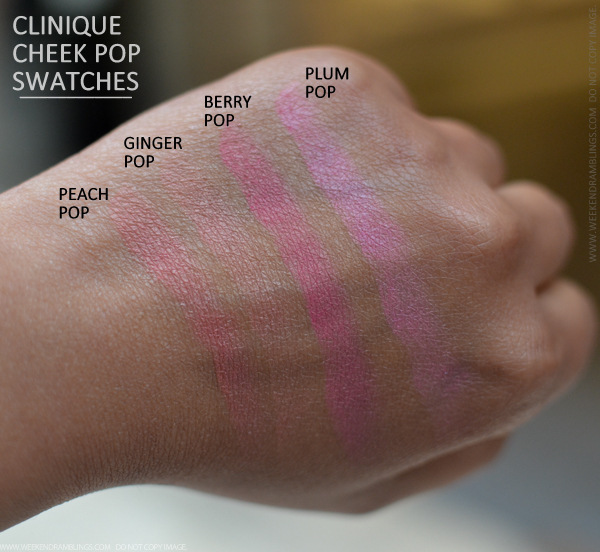 Here's a look at the swatches of the newly launched Clinique Cheek Pop blush colors. 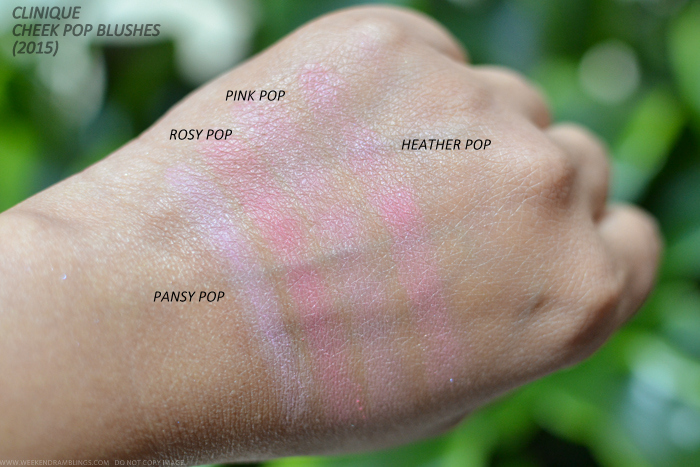 I love the adorable daisy-design packaging of these blushes and that they are quite compact. 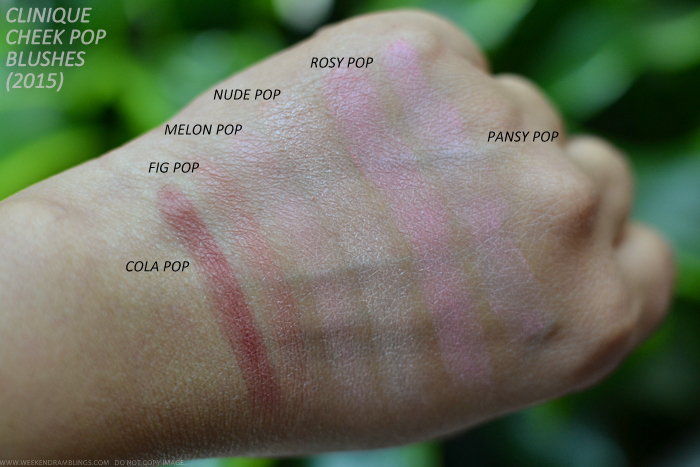 I did find some of the colors a little difficult to show up on my skin tone, but I think the formula is quite buildable.